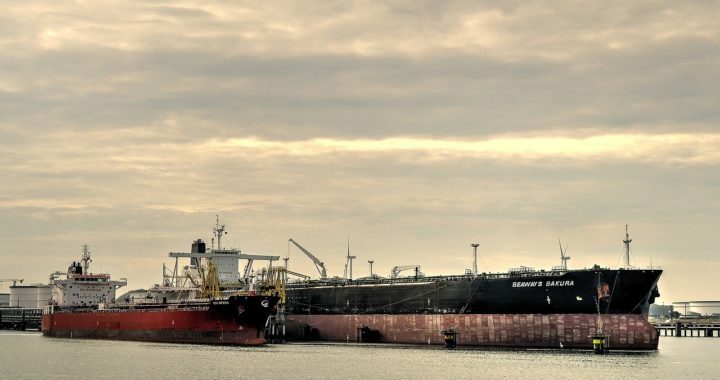 Over the last several months, the United States energy industry celebrated a hugely significant milestone: a return status as one of the world’s net energy exporter. New discoveries in sites like the Permian Basin have revealed the United States is sitting on a massive reserve of oil and gas, and entrepreneurs throughout the nation are ready to charge into this brave, new world. Don’t confuse “net energy exporter” with “energy independent,” however. There’s still a long way to go before the United States can rely solely on itself to meet the country’s growing energy needs. In the meantime, diplomacy is the best response. Even if you’re not intimately tied into the United States oil and gas industry, you’ve likely heard someone proudly exclaim that the United States is set to become a net exporter of energy by 2020, a feat the nation hasn’t accomplished since 1953. Make no mistake, that’s a big deal. There’s no stopping the US oil and gas boom. Some estimates put the United States as surpassing Russia and Saudi Arabia combined as soon as 2025. Should that estimate hold true, the United States could control more than 50 percent of the world’s liquids market. It’s an exciting possibility that could have incredible implications for the US economy. That said, without work on the US refinery system, the title “energy exporter” won’t help the United States get any closer to energy independence. The southern coast of the United States is dotted with several critically-important refineries designed to transform “heavy” grades of crude oil into usable energy. The only problem with that is that heavy oil isn’t produced in the United States. It comes from Venezuela, Canada, Mexico, and other foreign nations. The United States, on the other hand, produces what’s known as “sweet” crude. US refineries are capable of handling some sweet crude, but not enough. As a result, the surplus oil extracted in the United States needs to be exported to foreign countries with the ability to refine it. The US oil boom is a fantastic development in no uncertain terms. It can help improve the struggling US economy and establish the country once more as a power in the world’s energy sector. However, the US oil boom’s capacity for building relationships hasn’t been largely explored. Almost by accident, the United States finds itself sitting on a goldmine of oil that it can’t (yet) refine. Several other nations find themselves in the same situation, only with different grades of crude underneath their territory. Meanwhile, the global demand for oil is increasing at an exponential rate. The only possible response — at least until enough US refineries are built to accommodate the Permian’s supply — is to reach out and work alongside the rest of the world.